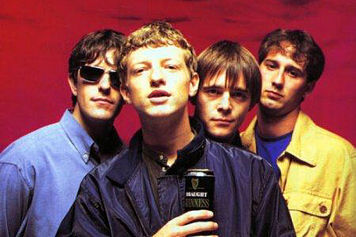 With the Blur'n'Oasis sponsored Britpop party in full swing in 1995, the clamour for the return of lost Liver-mystics the La's became deafening. 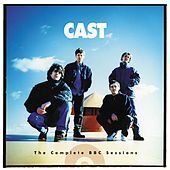 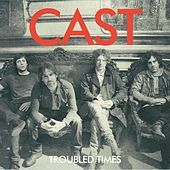 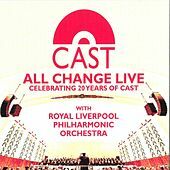 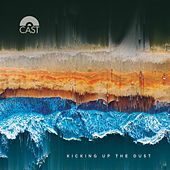 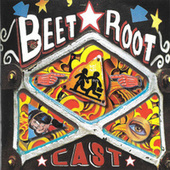 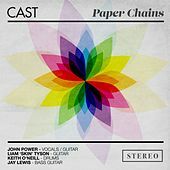 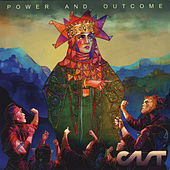 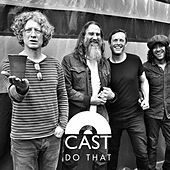 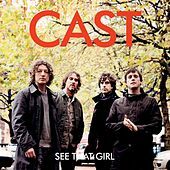 With lead-La Lee Mavers still in self-imposed isolation, who better than ex-bassist John Power to fill the gap with his own band, Cast? 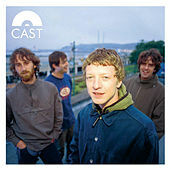 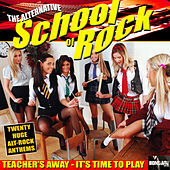 Ferociously tuneful, brimming with scouse bonhomie and powered by the same karmic engine as his former band (Power would happily quote 19th century Lebanese philosopher Kahlil Gibran in interviews), Cast signed to Polydor and delivered a host of stingingly upbeat Who-inspired hits including "Fine Time" and "Alright," both included on their debut album, All Change, which reached the Top 10 in October 1995. 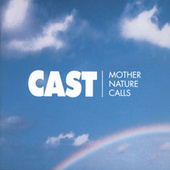 If their success waned following unfortunately titled follow up Mother Nature Calls in 1996, they continued until the millennium with more thoughtful sets Magic Hour in 1999 and Beetroot in 2001, before Power headed to New York to pursue a solo career.